Dear patient, thank you for taking the time to visit my website. 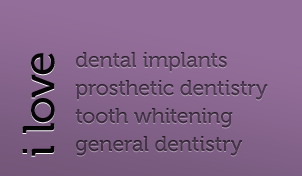 Whether you have already had extensive dental treatment, are a nervous patient or just have some questions regarding dental treatment, I hope you find this site useful. Every month I will showcase my ‘Smile of the Month’, a regular before and after case study that discusses the patient’s treatment options whilst reflects on the decisions I made to ensure the most aesthetically pleasing smile. I have only come across a few patients who actually enjoy coming to the dentist. A lot of my patients are nervous about dentistry, and I totally understand. I myself, am not a good patient. 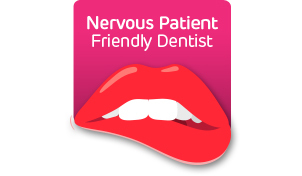 I am pleased to say that I have worked with a lot of nervous patients and through patience, communication and care, have won their confidence and been able to change their dread of coming to the dentist. I am trained to offer conscious sedation and relaxation techniques to make your dental experience comfortable, and dare I say it, enjoyable. Enter your details to be kept up to date on my developments.